You are here: Home / Boiler Blog / Boiler Installation / When Do I Need Boiler Service? 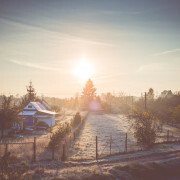 Not knowing much about your home’s boiler is natural among new homeowners. 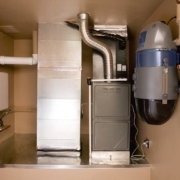 Here are a few pointers to consider about your heating system to ensure it lasts longer, so you can put off buying a new one before you actually need to. The most obvious time to call a professional for help is if you’re not able to properly heat your home. Lack of heat coming from your radiators is a sure sign you need someone to take a closer look. It could be a number of issues at play, and dealing with it yourself could end up doing more harm than good. You should also be on the lookout for any noises that might be coming from the boiler or radiators themselves. Often times it’s nothing to be alarmed about and you can correct the problem by flushing them out. Usually, it’s just a pressure build up that can result in lime scale building up within your system. 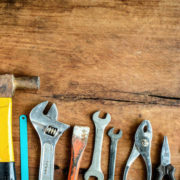 Hearing clanking around within the pipes might seem like just an older home groaning during the seasons changing but it’s better to be safe than sorry. 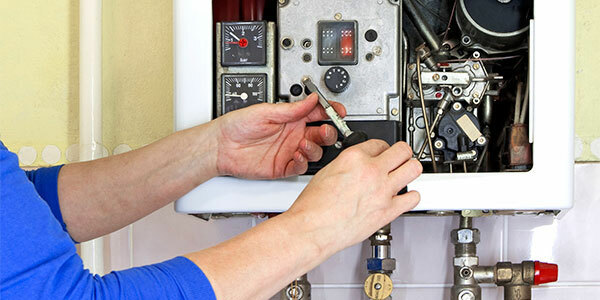 Having a professional take a look at your boiler once every year or two is the best practice. The right HVAC team can catch and address any issues before they become full-blown problems that could compromise the integrity of your boiler. 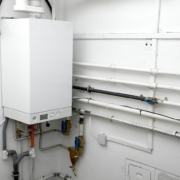 Worried about your boiler heating system? Don’t be. Our team has seen, repaired, and installed every type of HVAC system there is for homes and businesses alike in Toronto and the GTA. Just give us a call at 647-547-6078 to get started. We promise someone is always available to take your call because our phones are on 24/7. That means if your boiler decides to call it quits in the middle of a cold winter’s night, we’re available to assess the situation, and provide you with options on how to proceed. After all, we always want our customers to be as informed as possible when making decisions about their HVAC. 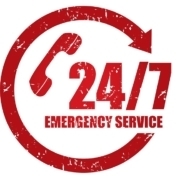 We’ll even dispatch a technician within hours of your call, ensuring efficiency. But why wait that long? Most boiler emergencies can be avoided by scheduling boiler service on an annual or bi-annual basis. So give us a call, and keep your boiler running smooth for years.